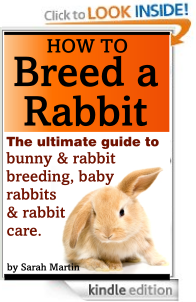 Learn all the secrets and tips of rabbit breeding from the top experts in the world. 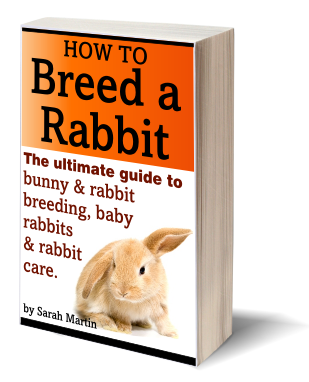 This complete guide takes you, step-by-step, through all the phases of rabbit breeding, from mating to birth and raising of the litter. Get your questions answered and be prepared, if something goes wrong with the birth or the babies you’ll be glad you read this book! How do I Choose a Mating Pair? What if my Rabbits won’t Breed? How can I tell if she’s Pregnant? What do I need to get My Rabbit Read for Birth? What if something goes Wrong During Delivery? How do I handle Newborn Babies?